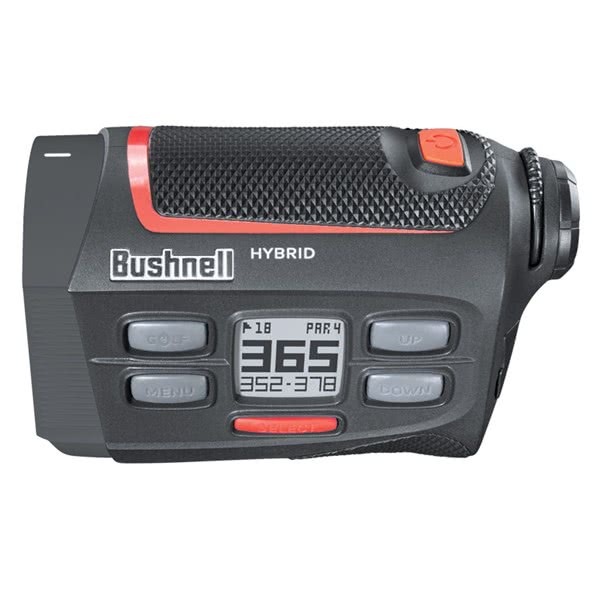 The Bushnell GPS Laser RangeFinder features a fully integrated display that with laser and GPS yardages for incredible accuracy. 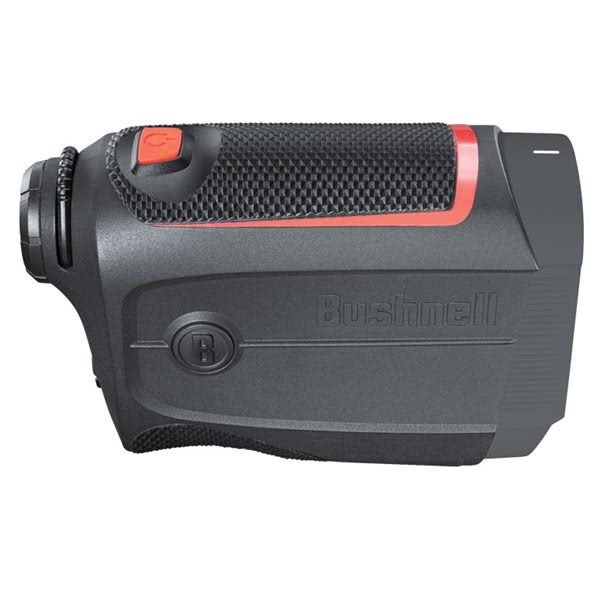 Bushnell have created an ergonomic design packed with features that will ensure you know the exact distances to the pin, the front, middle and back of greens and any hazards on the hole in front of you. 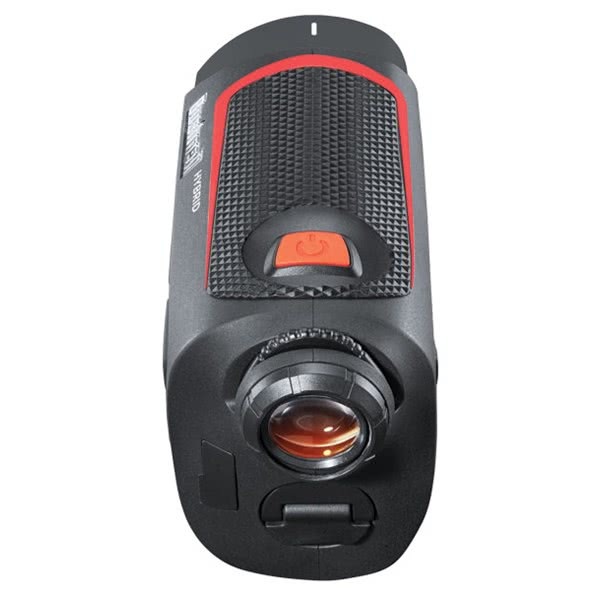 The laser features on this incredible unit include PinSeeker with JOLT technology that will provide the reassurance that you have lasered the pin and not the trees behind the green. JOLT technology will ‘jolt’ in your hands when you are locked on. 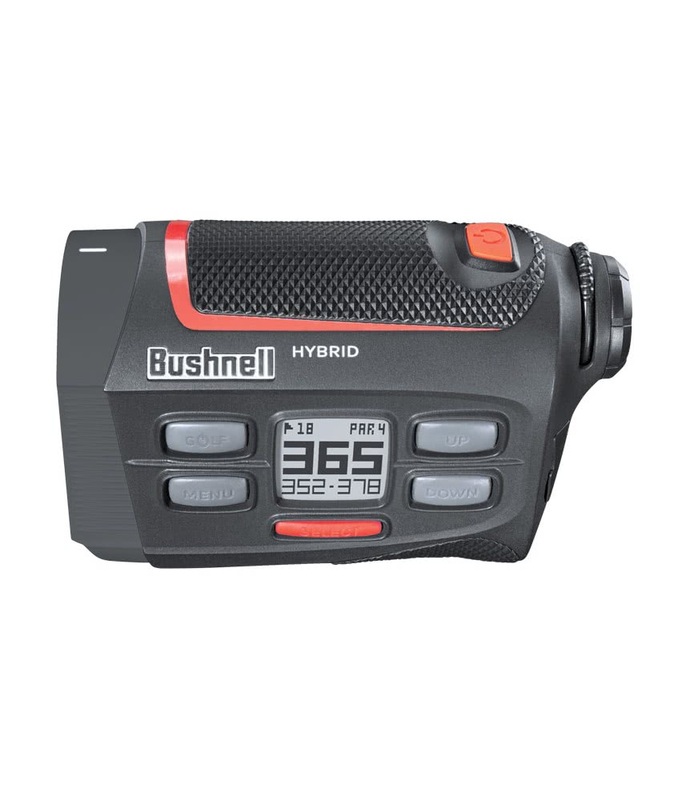 With a range of 400 yards and accurate to within a yard using the Bushnell Rangefinder really does remove a few of those excuses of not hitting the green! 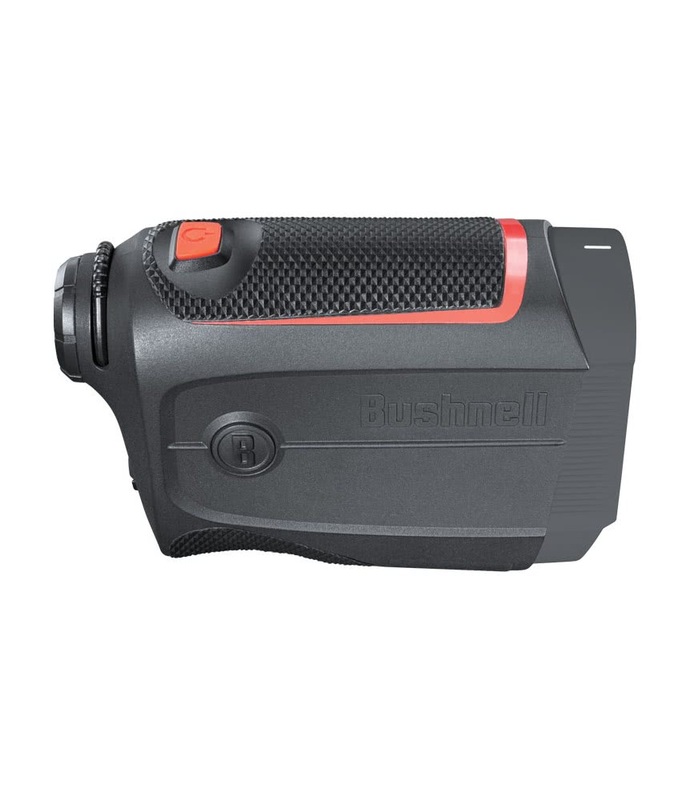 The laser features a 5x magnification to deliver an incredible view through the scope. 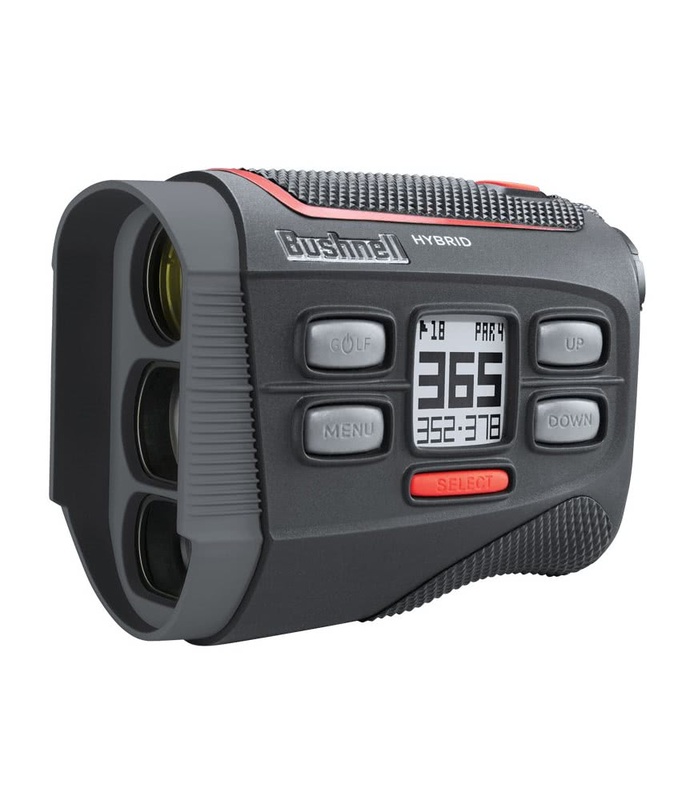 Bushnell have used their GPS technology to provide details of over 36,000 courses worldwide. 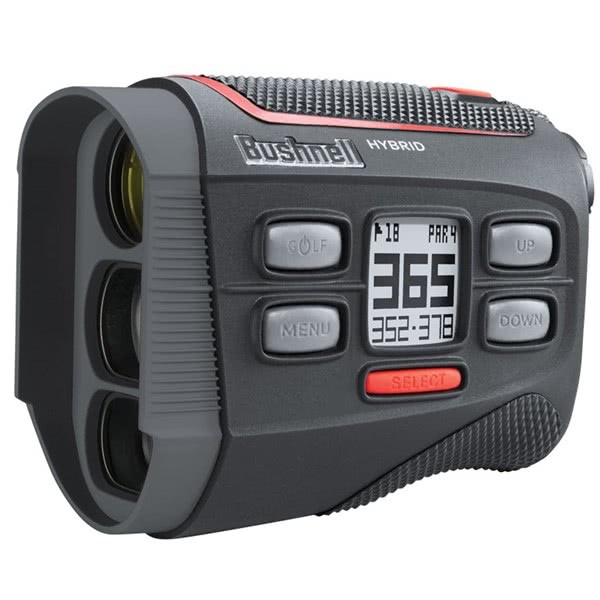 The unit also has a Bluetooth feature that will allow for updates and so on. 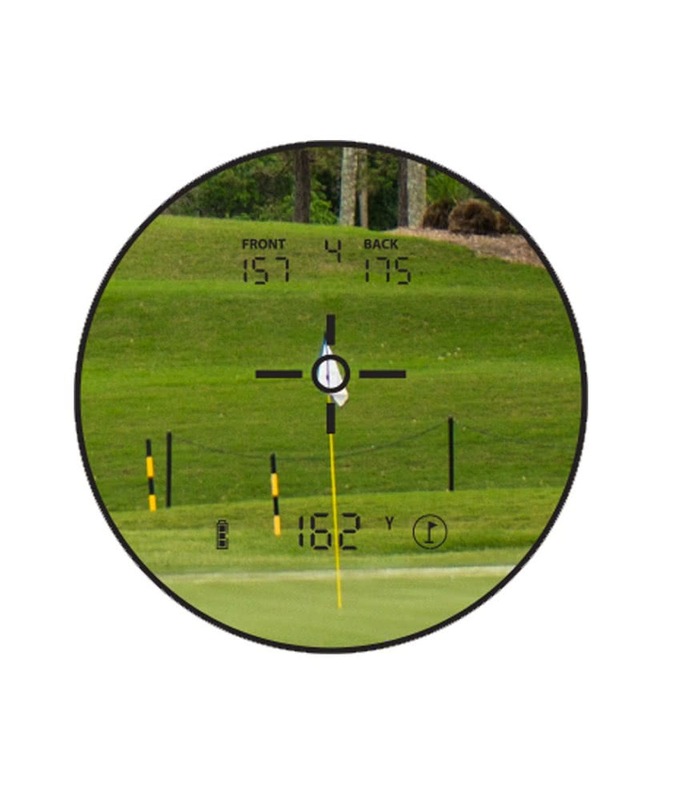 The exterior display is clear and easy to read and will display the necessary yardages to the front, middle and back as well as hazards along the way. 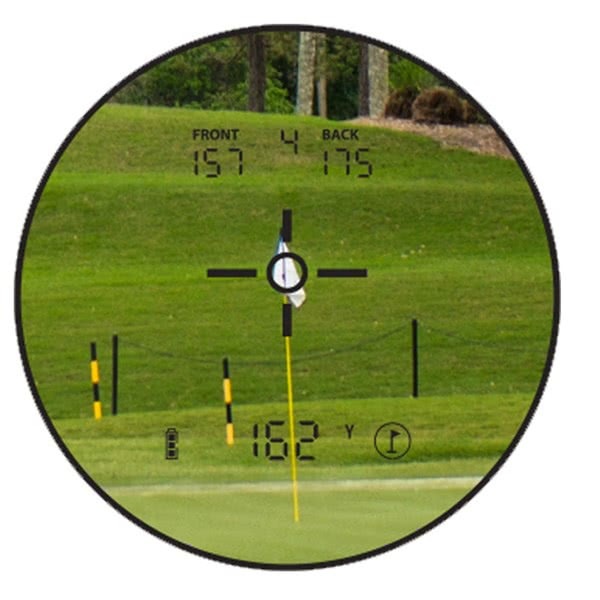 Another useful and convenient feature of the GPS is the autocourse recognition and auto hole advance. 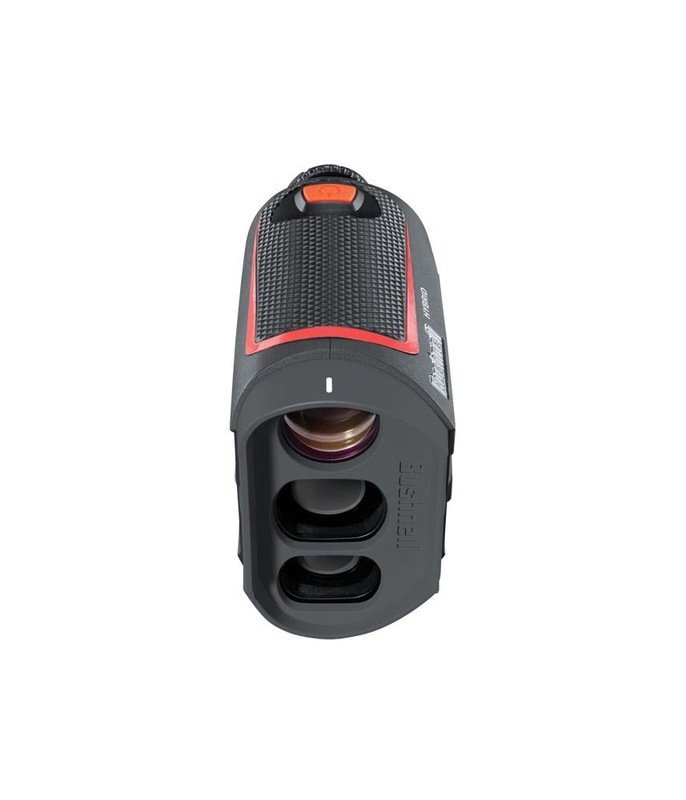 A dual power source will allow you to run with either (or both) on the course. 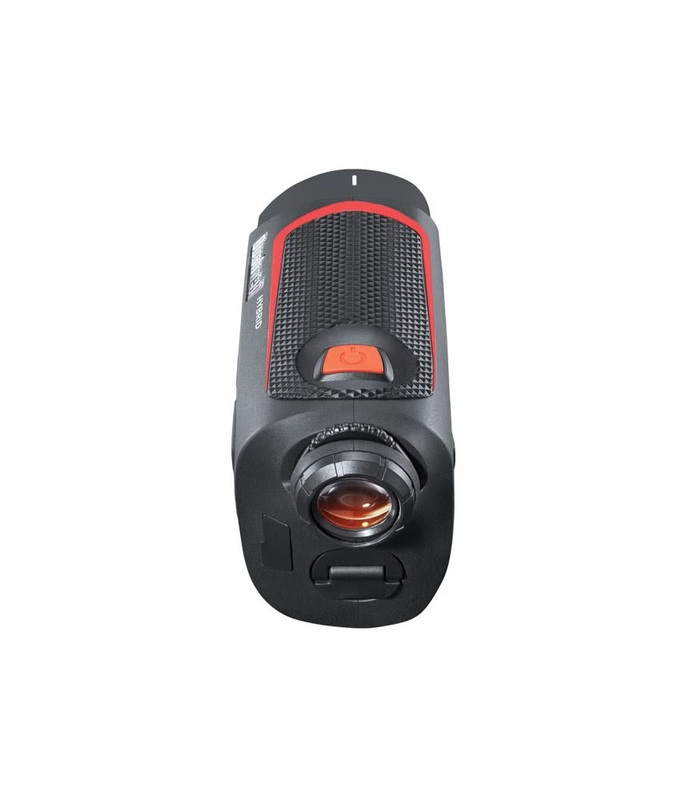 The laser uses a powerful CR2 Lithium battery and the GPS a USB port that makes charging exceptionally easy. 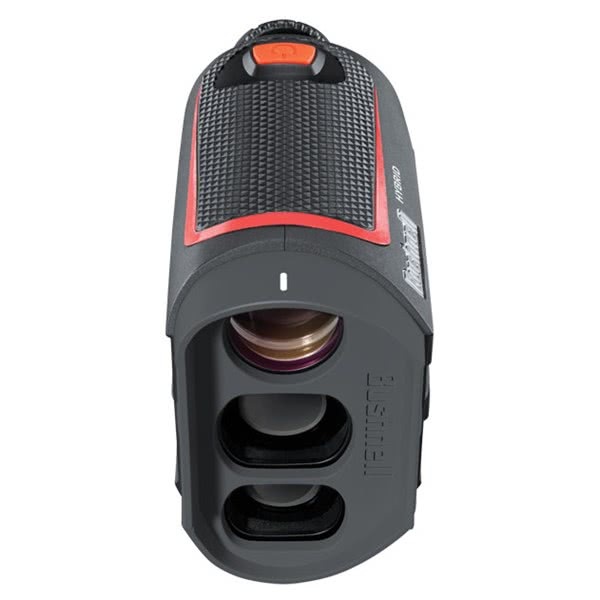 Included in the box are a charging cable, carry case and the CR2 Lithium battery.